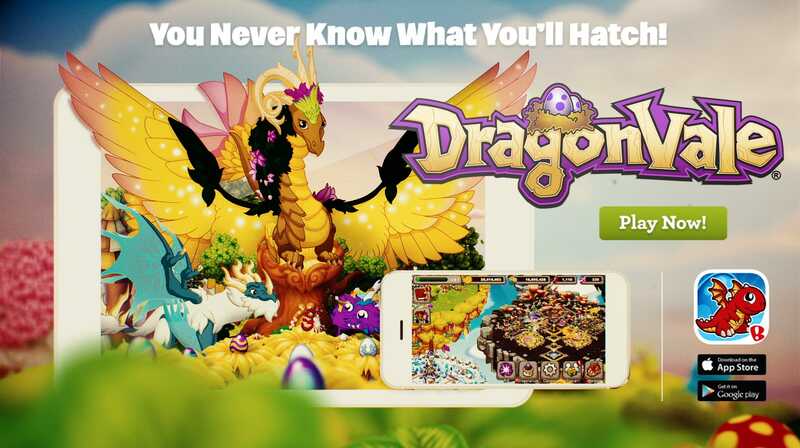 Collaborating directly with the Backflip Studios team, FOM was asked to handle the beloved characters of their hit game with kid-gloves… and celebrate the fantasy world of Dragonvale. 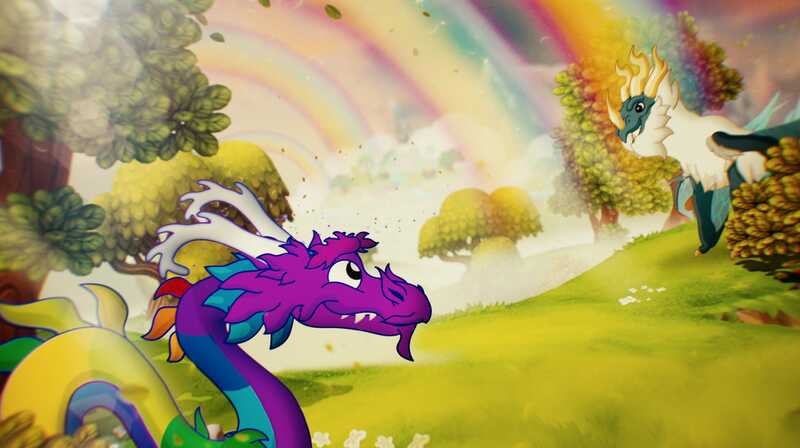 Who doesn’t love a good dragon story? 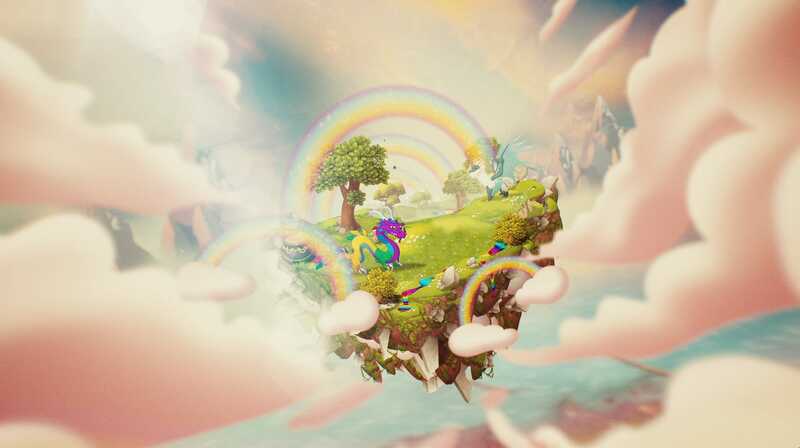 And FOM is no exception. 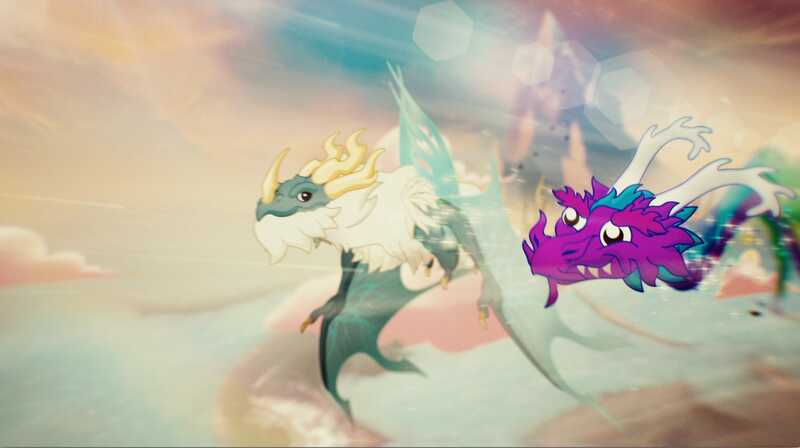 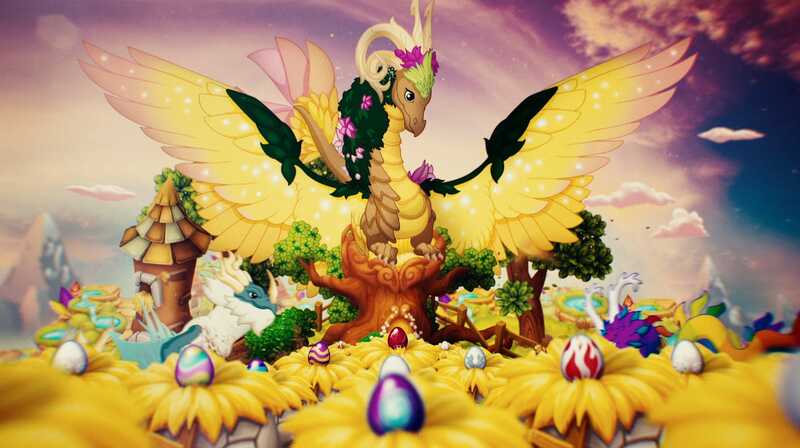 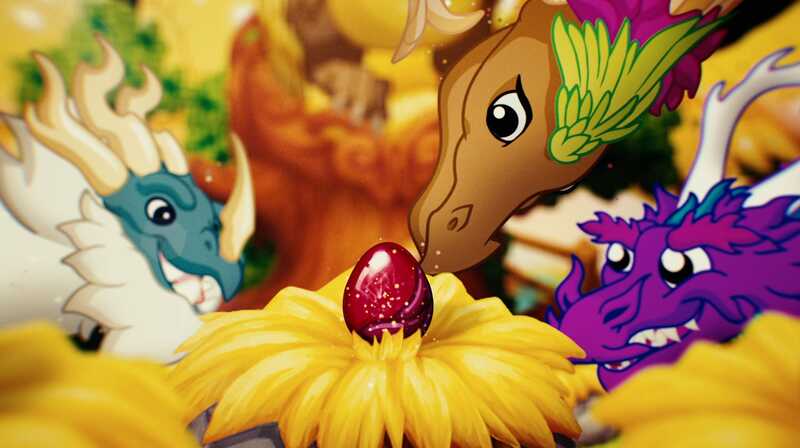 The team embraced the colorful 2D animated characters and environments with a bit of magic, teasing the surprises players find in every egg in the world of Dragonvale.